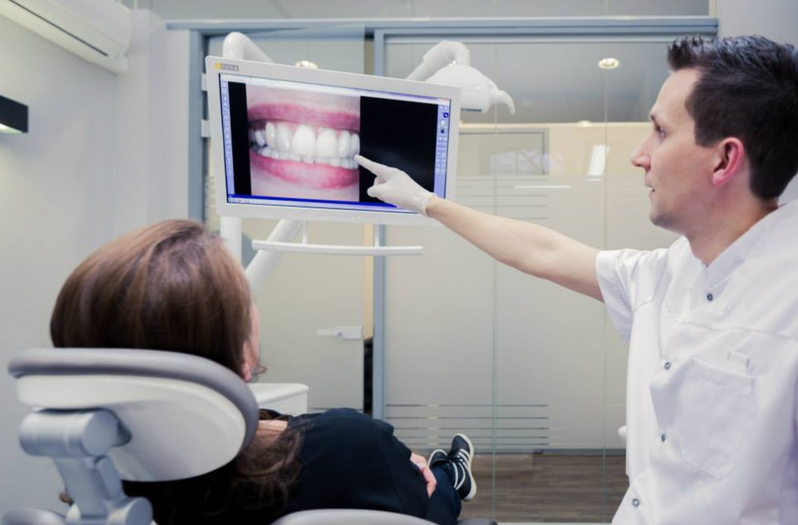 Assess this practice? 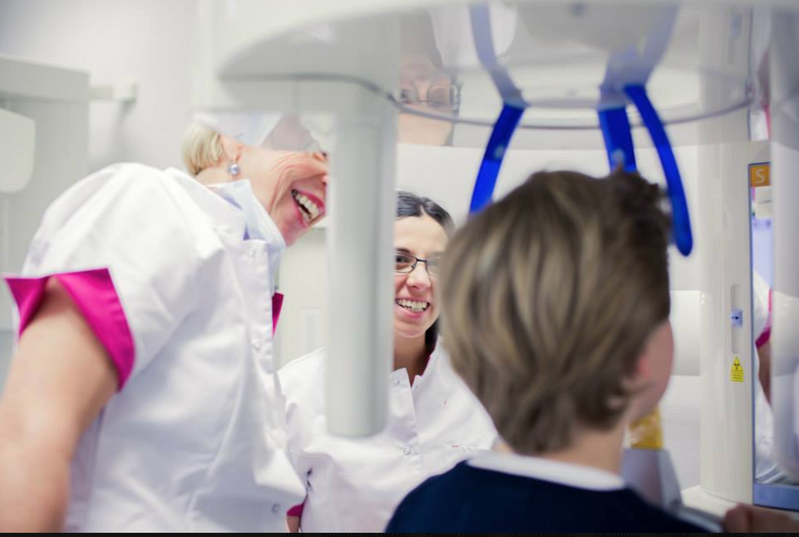 If you are a patient at MID Tandartsen Amstelveen and you would like to share your experience with De Lieve Tandarts, please contact us. 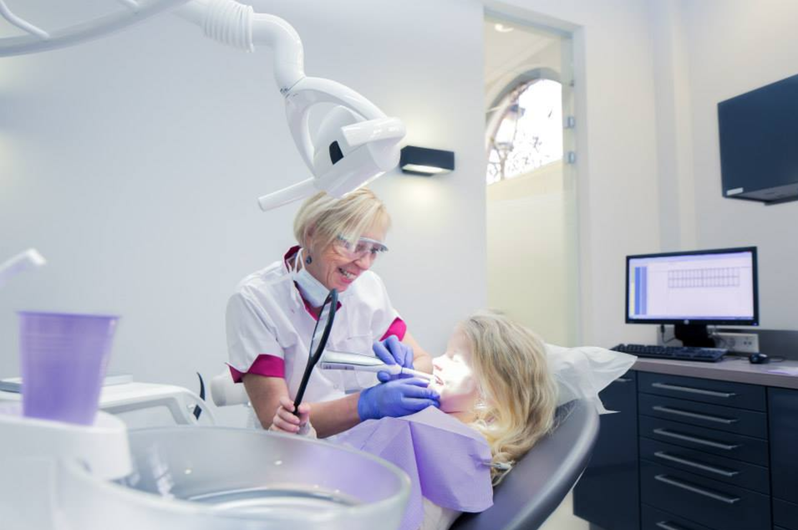 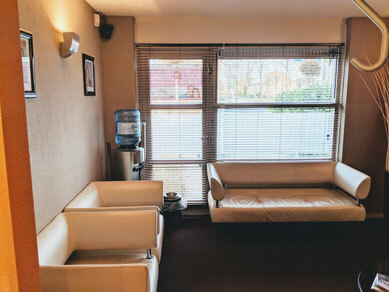 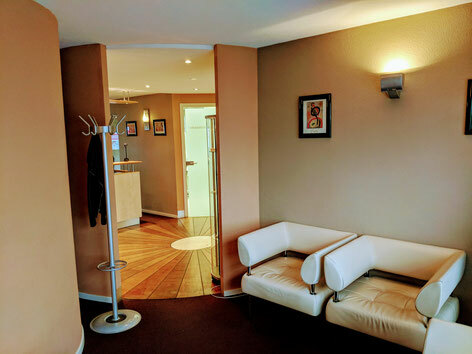 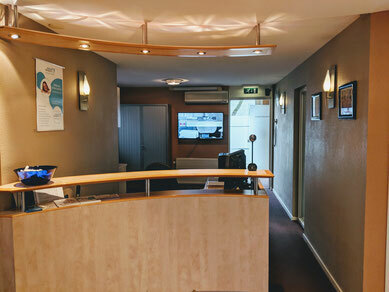 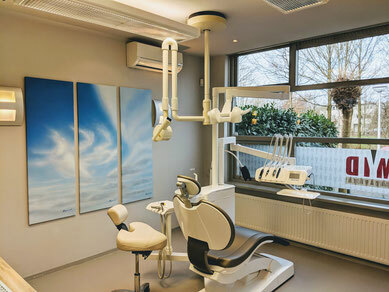 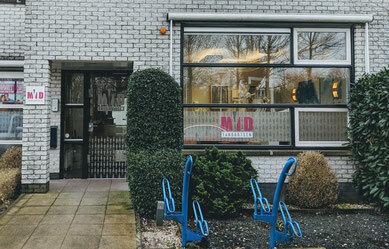 We would love to see you soon in our dental practice in Amstelveen!